Outbreak Of Evil Vol. 2 Comp. 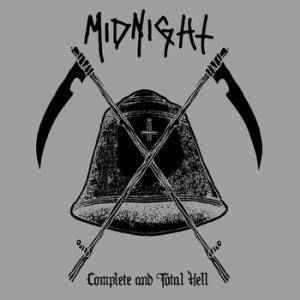 7"
Compilation of all material released prior to Satanic Royalty. Gatefold jacket with heavy printed inner sleeves.